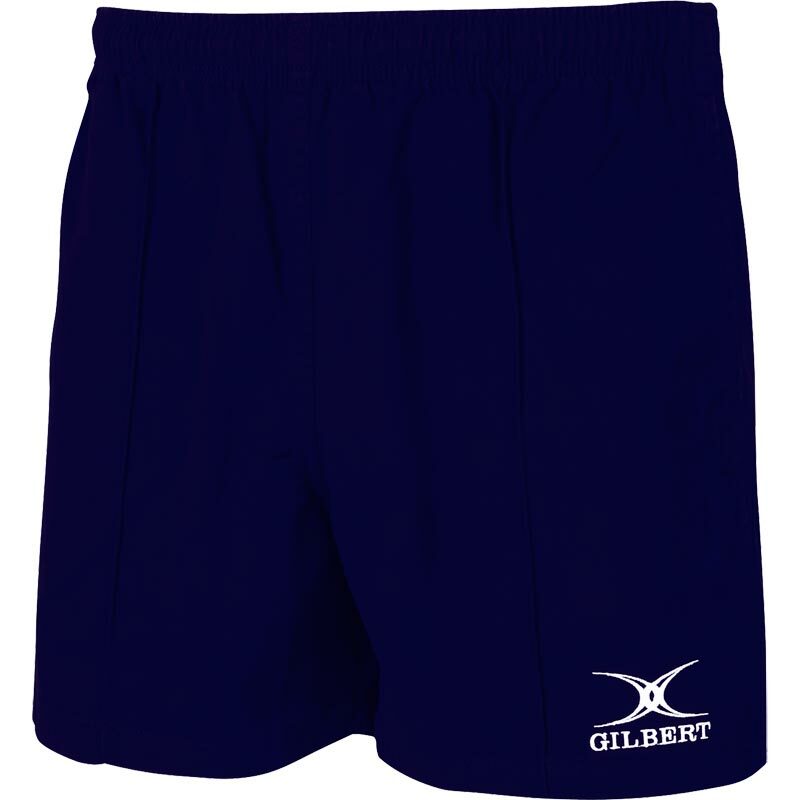 The Gilbert ® Kiwi Pro Rugby Shorts are a traditional style rugby short which have been developed for strength and with features to help them withstand the greatest stress. 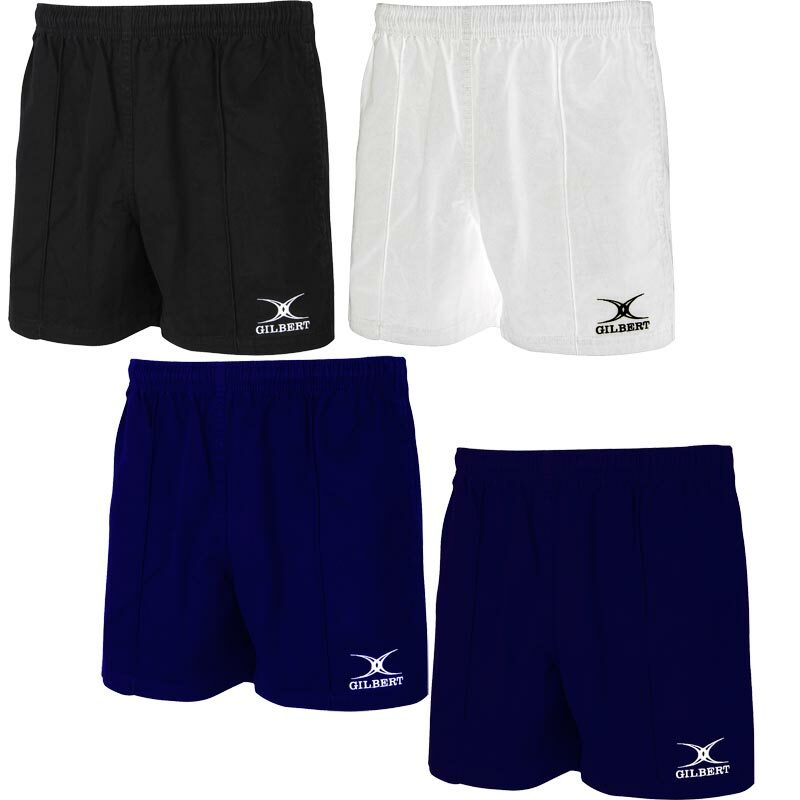 With a new more flexible fabric to increase wearer comfort, these shorts will be as popular as ever with all levels of club and team player. Reinforced seams for strength in-wear. Off-set inside leg seam to reduce chafing. Playing level: Club, School and Junior. I'm on my 10th or more pair of these. I almost live in them, I did the Torbay 1/2 marathon wearing them last year and worn for many many 10k runs. They need a couple of washes to soften the cotton, then they are as comfortable as anything else. 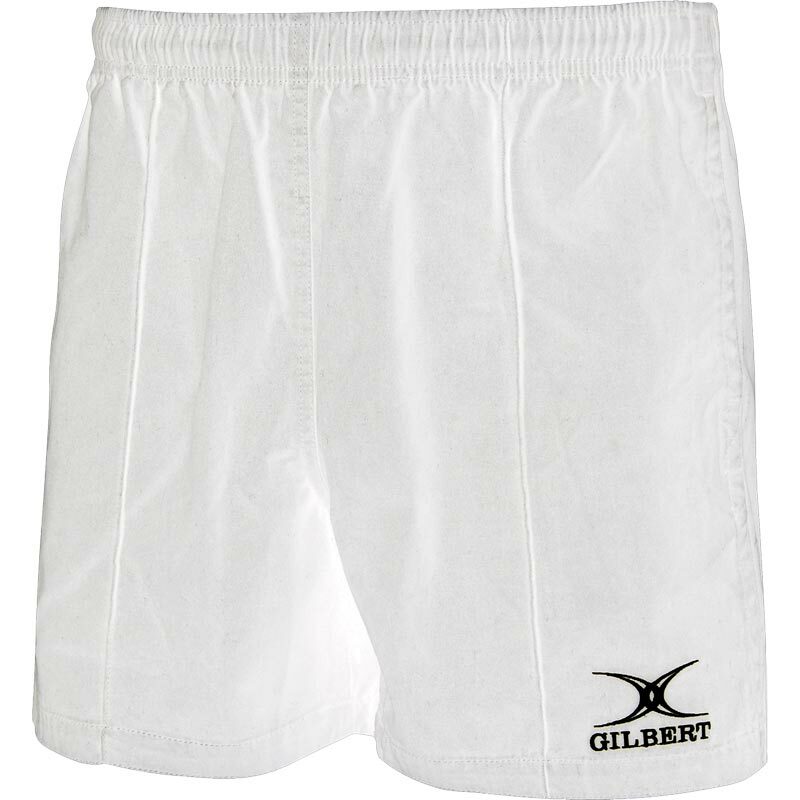 I also live in Rugby, so the brand has a deep meaning here as this is where the Gilbert name originated. The Rugby Football Museum is here, a mecca for fans of the game. I wear these shorts all the time in the Summer. I love the deep pockets and they are ideal for people with big thighs. Excellent product, very pleased with the shorts and the price. The shorts are a good fit comfortable and easy to wash thanks newitts. Great quality shorts that fit well.